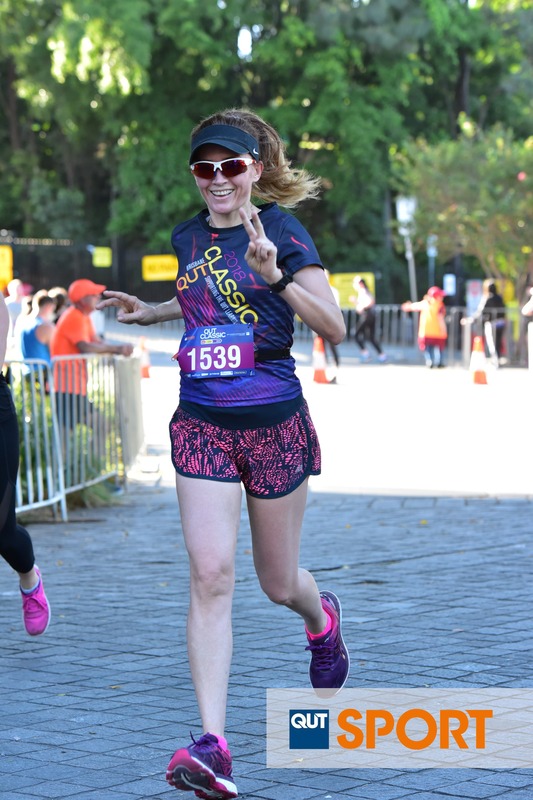 The QUT Classic is an annual all-inclusive run featuring many prizes, great food, fun activities and awesome entertainment. Come one come all, from budding runners to elite athletes! Our 1km, 5km and 10km routes will start at QUT Gardens Point Campus, base of the Goodwill Bridge. They then continue through the Brisbane CBD, South Bank, West End and the City Botanic Gardens. Check out your course map. The QUT Classic proudly supports the QUT Learning Potential Fund, an initiative helping to provide scholarships and opportunities for low-income background students to attend University.